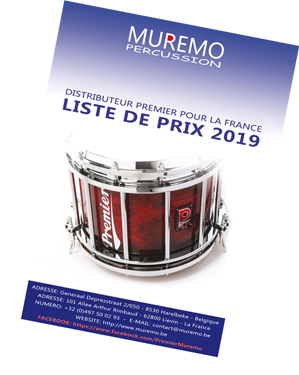 Muremo is an exclusive distributor for Premier Marching Percussion. As a result of this, we can offer you the most competitive prices and service. For other brands or more specific information, please, contact us! For Pipebands Muremo can supply you with an extensive range of brands. 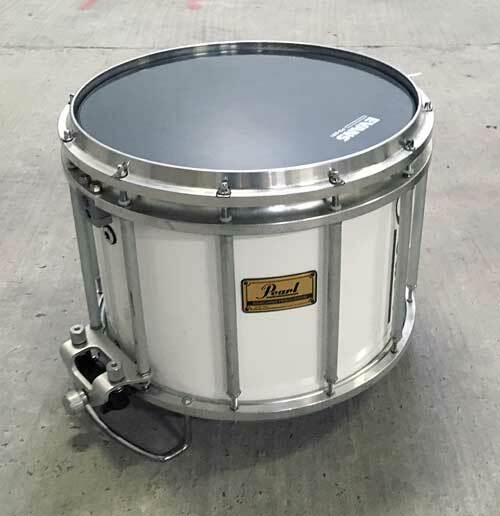 We can offer you all the Pipeband related products from Premier, Evans, Promark and Remo. For more specific info, read more or get in touch with us! 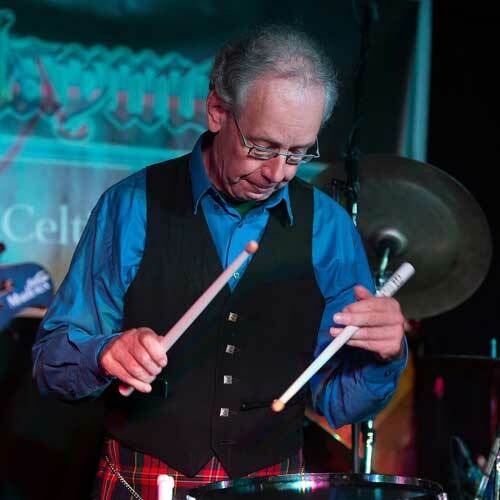 Orchestral percussion is another expert area where Muremo can be at your service. 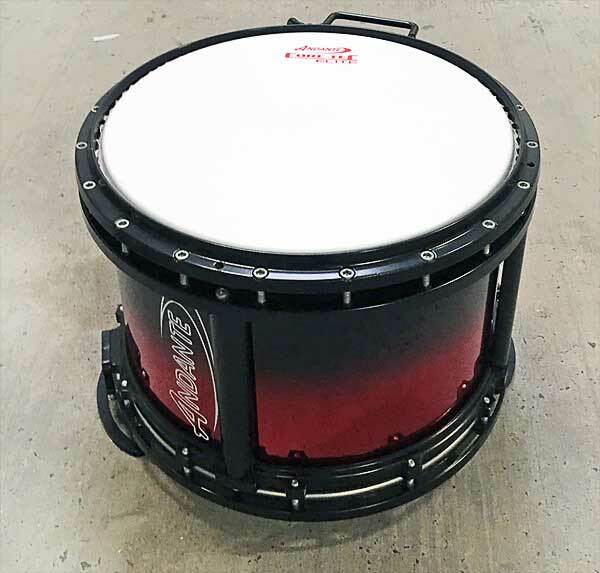 We are the exclusive distributor for Premier and Bergerault Concert Percussion and therefore also their tympani repair specialist! 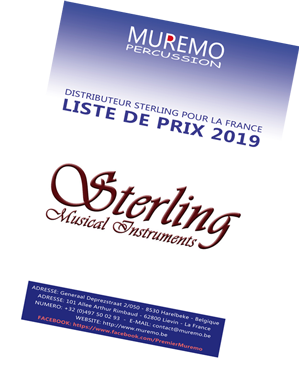 Sterling Virtuoso Brass Instruments belong to the pinnacle of quality in the world. 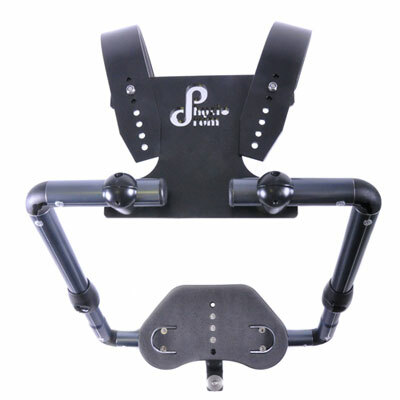 As an exclusive distributor we stock all the instruments and spares and can offer you the best possible prices. For more info about Sterling and other brands, please contact us. 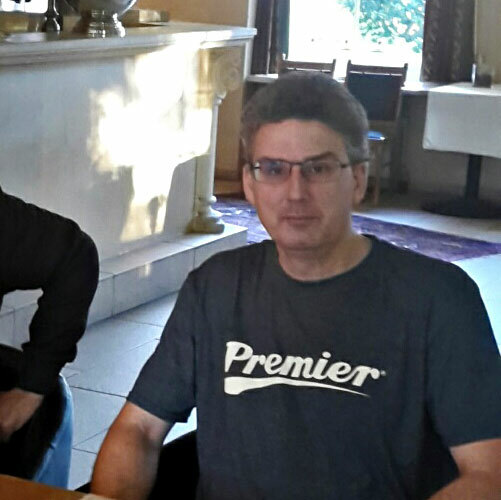 A very important part of the Muremo service is the maintenance and repair department. We take care of tympanirepair (also on location in Europe) and offer expert tuningservice for marching and malletpercussion instruments. 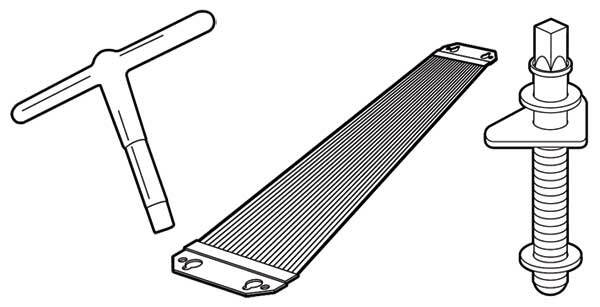 All spareparts are mostly in stock! 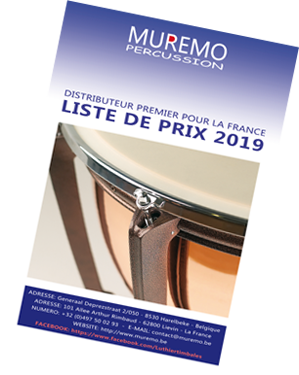 Muremo is always prepared to trade in your used percussion- or brass instrument, in case you are buying a new one. Therefore we always have a large quantity of different brands of tympani's , malletinstruments and marching percussion and concert brass instruments.